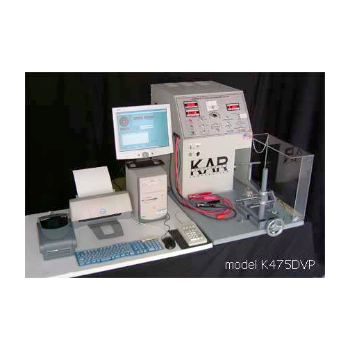 Showing recent results 1756 - 1770 of 4490 products found. 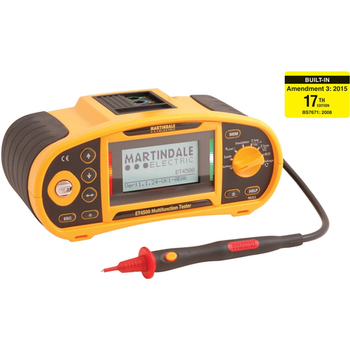 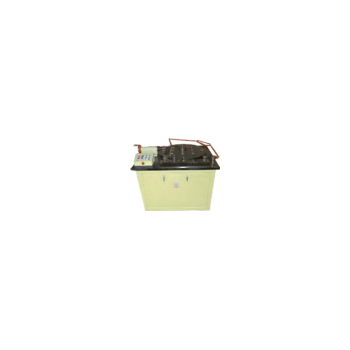 312F - Martindale Electric, Ltd.
Model 312F is built for rough industrial use without any lessening of accuracy. 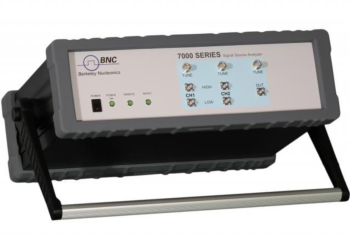 The bimetallic sensor is a specialty processed alloy that is conditioned and tested for permanent calibration and maximum stability. 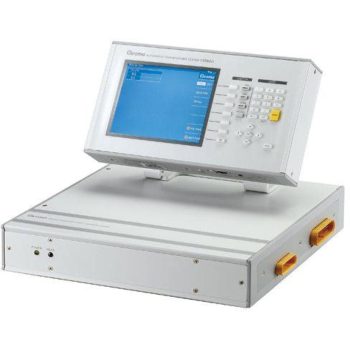 Recommended primarily for temperature measurement of electric motors and generators, bearings, etc., this tester can be used for checking any other surface within the range of 0° F to 250°. 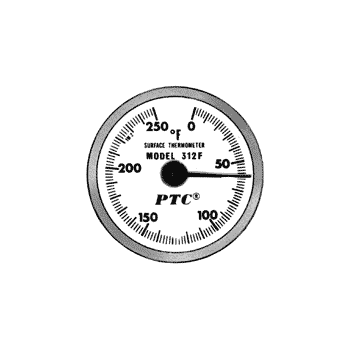 Calibration is for use in an ambient temperature of about 70° F. Higher or lower surrounding air temperatures will result in slightly higher or lower readings. 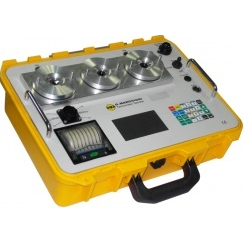 Three minutes should be allowed for the instrument to reach full stability when taking a reading. 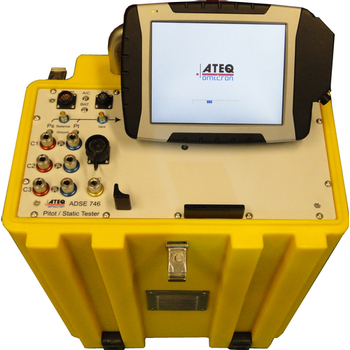 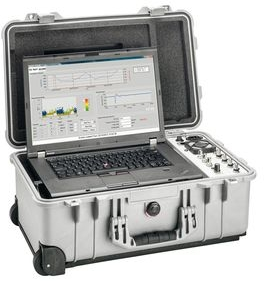 Portable design ideal for maintenance and testing of large equipment. 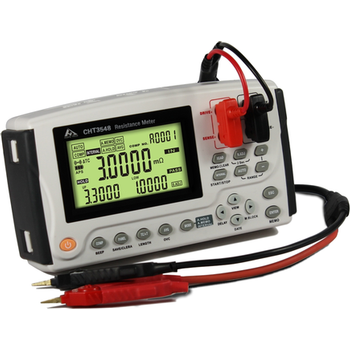 CHT3548 DC resistance tester offers a portable solution for measuring resistance with a wide range 0.1μΩ~3.3MΩ at a high level of precision 0.02%. 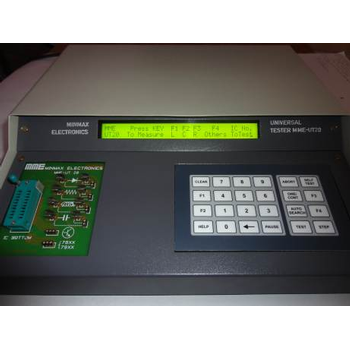 It has a wide application in measurement of ordinary resistors, coil resistance (large motors, transformers, and inductors), cable length and diameter detection, pipe welding and metals detection and electric cars to ground connection detection and so on. 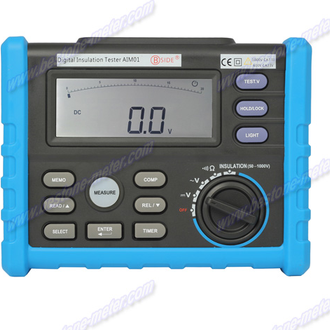 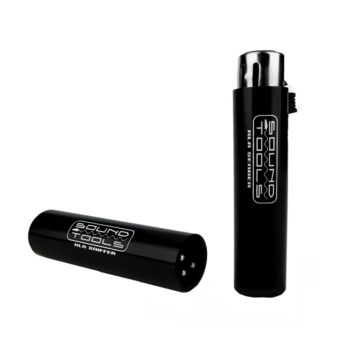 Its ultra-low-power design makes the instrument continuous work for approximately 7 hours in 0.1μΩ measurement range. 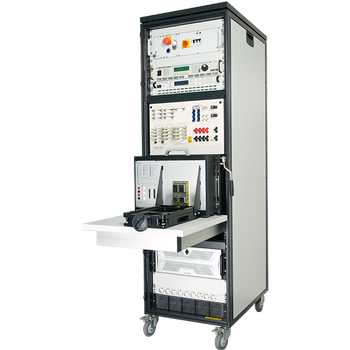 Due to the strong surge withstand capability, CHT3548 can be used to test winding resistance of devices.